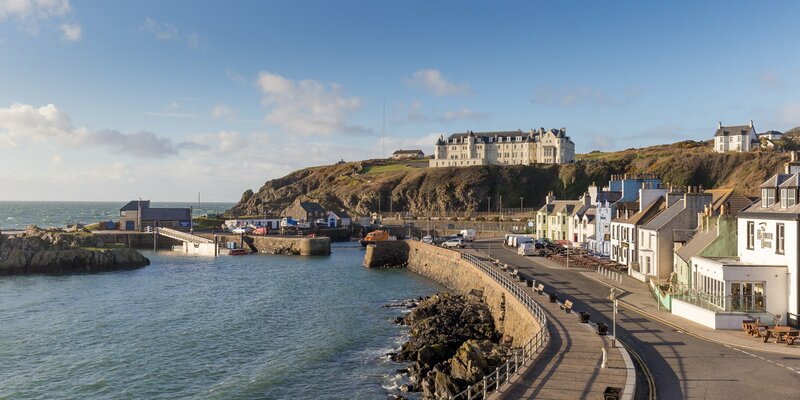 Portpatrick and the Rhins of Galloway offer plenty of activities to keep any visitor occupied for the duration of their stay. The following are some examples of places to visit and things to do. Lagganmore Golf Club – A new course laid out on agricultural land near to Portpatrick. This is an 18 hole course. Ryan Centre Swimming Pool and Leisure Centre in Stranraer approximately 10 minutes away. 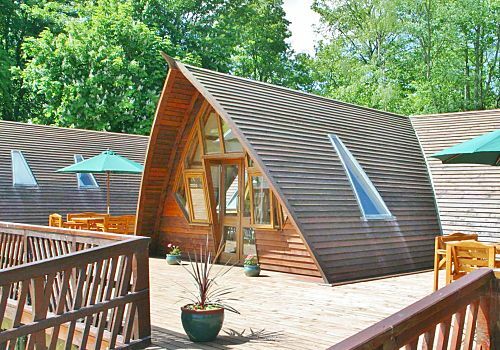 The Ryan Centre also includes a theatre and cinema, games hall, children’s soft play area etc. 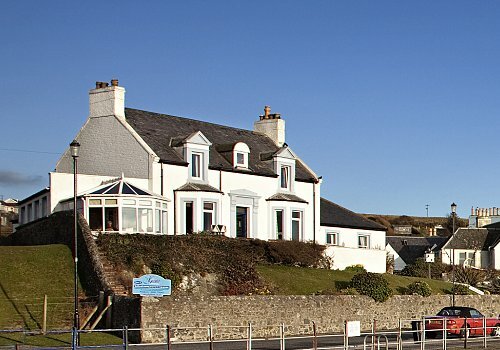 Curling – During the winter months curling can be played at the North West Castle Hotel in Stranraer. Kirkmadrine early Christian stones – Situation of the oldest Christian site on the rhins of Galloway with a church established as early as the 5th century.